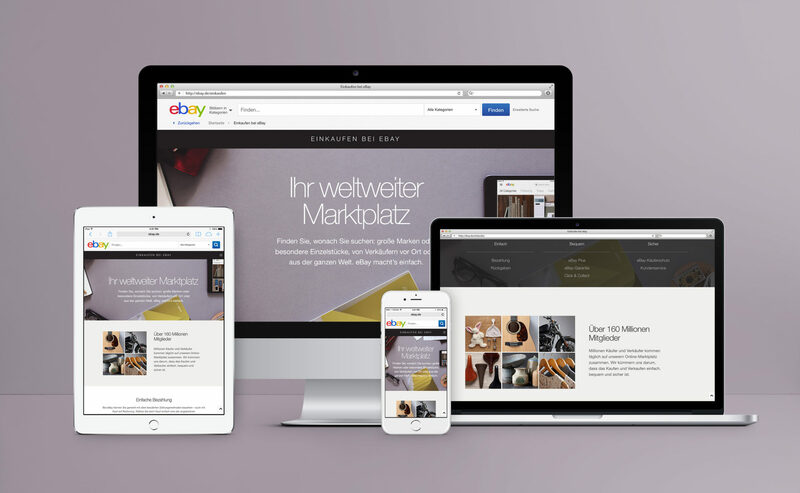 The hub presents to eBay’s users the key functionalities and services that make shopping on eBay easy, convenient and safe. 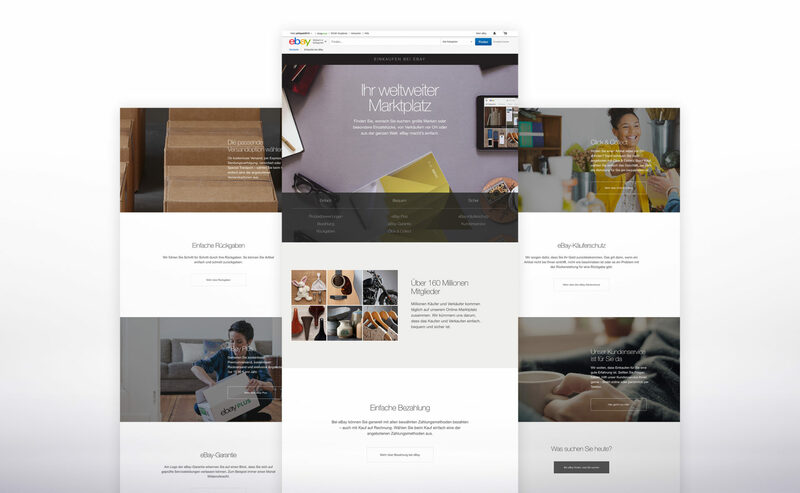 This hub provides the key landing pages for the 2015 Trust Marketing campaign. 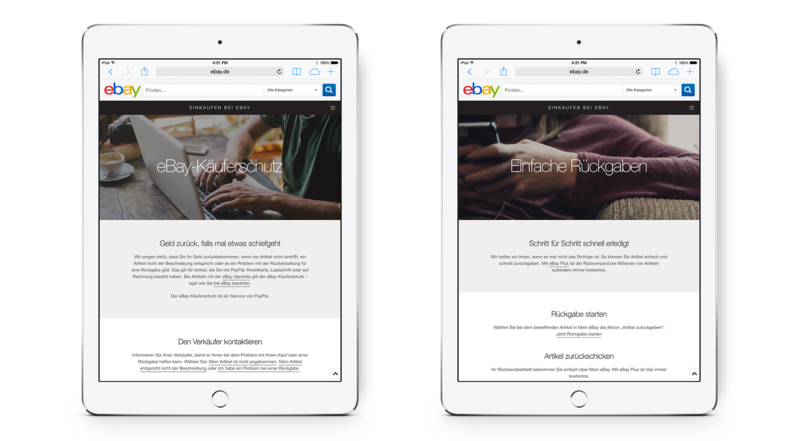 The campaign aims at improving eBay’s trust and service perception amongst German buyers, and thus eBay’s competitiveness in the German market. 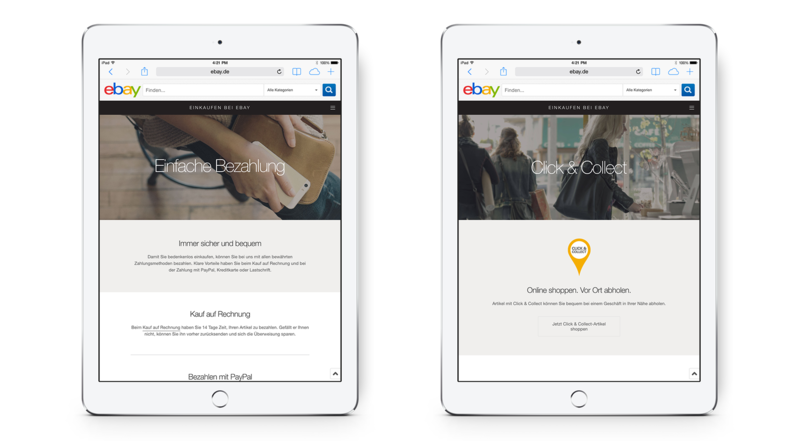 With the launch, formerly dispersed landing pages like “Payment methods”, “Click & Collect”, “eBay Guarantee” and “eBay Buyer Protection” are now accessible in one location. 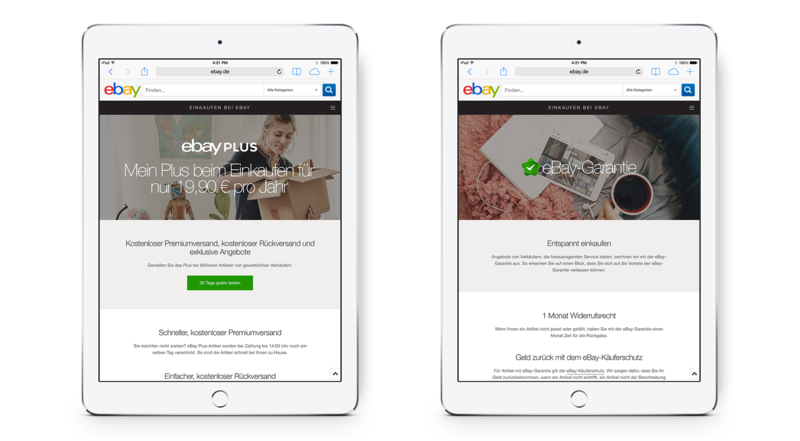 The hub is well implemented in the overall product, in a consistent design in line with eBay’s new product experience and with a coherent messaging. 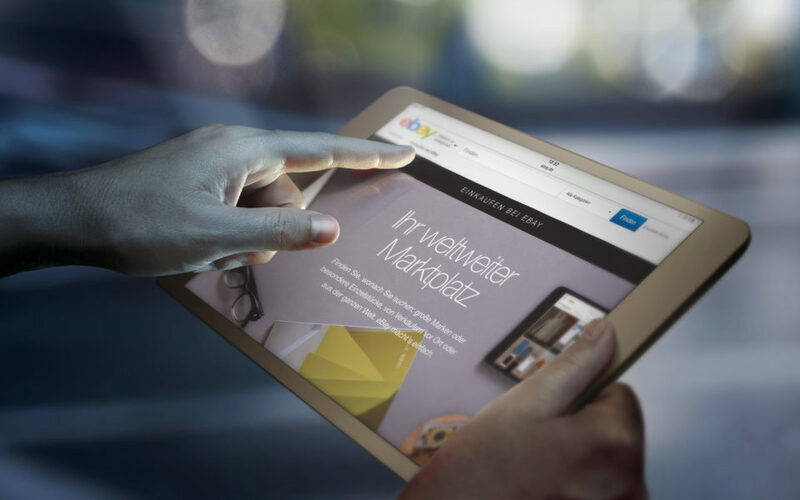 The design is modular & scaleable – it was developed to serve local as well as global needs, and can be rolled out internationally.